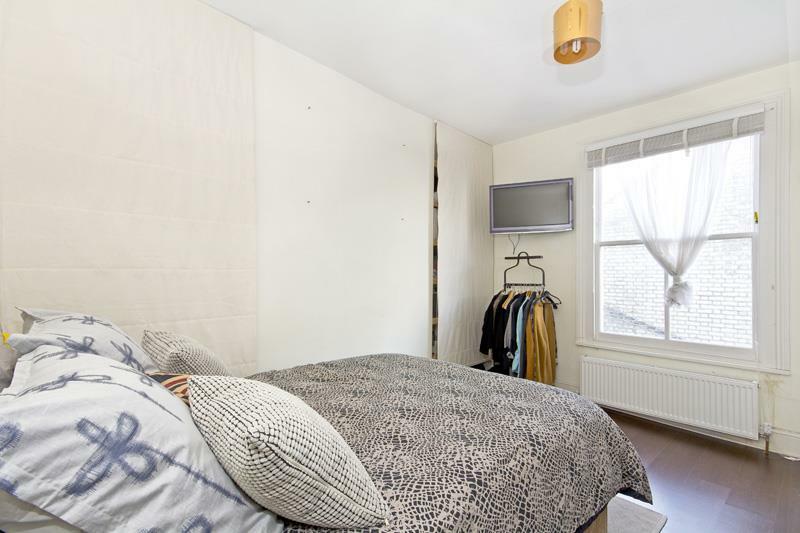 Bright and spacious one double bed flat in the heart of Fulham and moments from Fulham Broadway tube station. 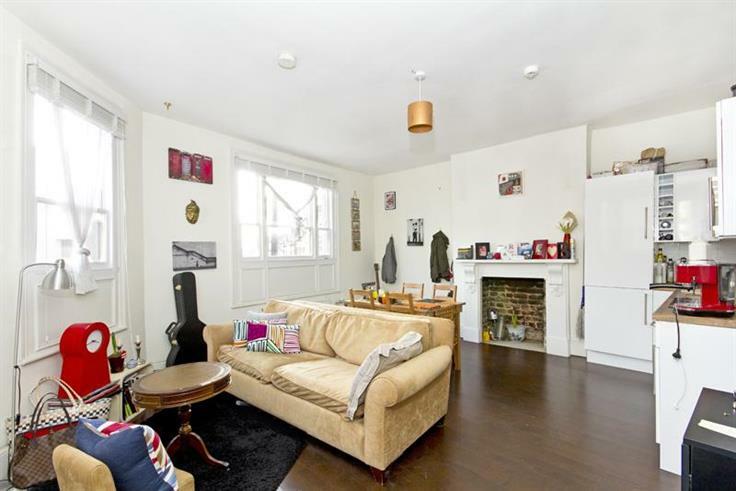 Large spacious one double bedroom flat located in the heart of Fulham. 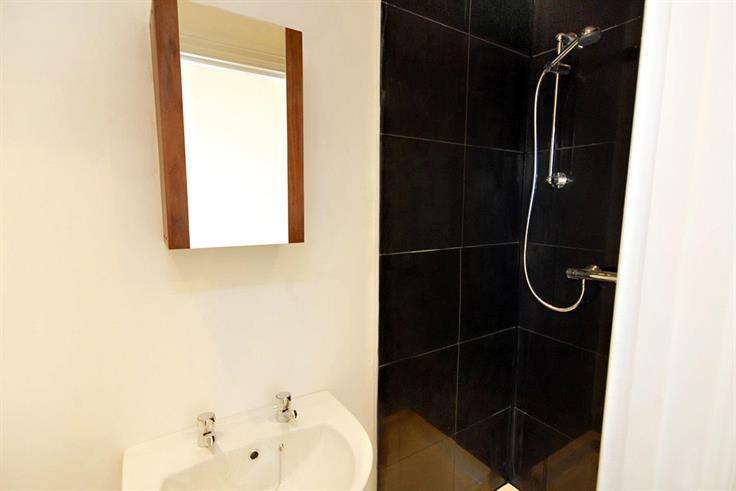 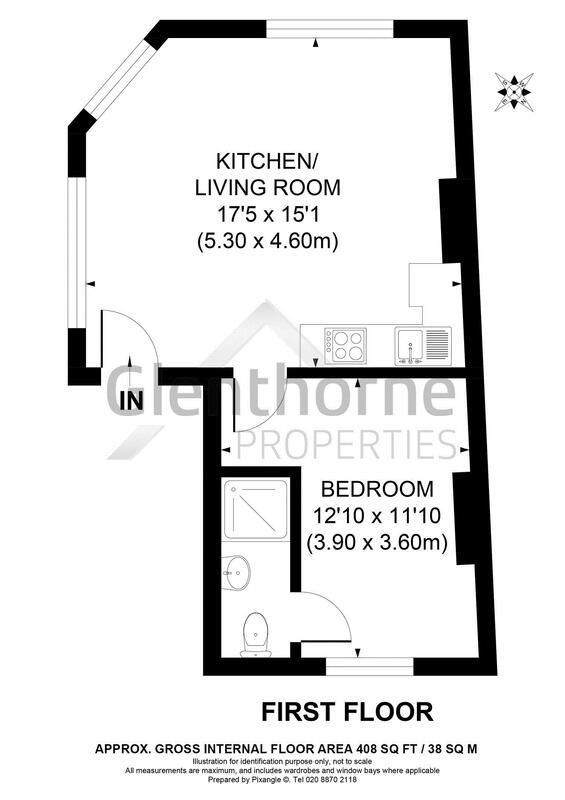 The property benefits from wooden flooring throughout and a large open plan kitchen and living area, large double bedroom with ensuite shower room and a private large separate storage room. 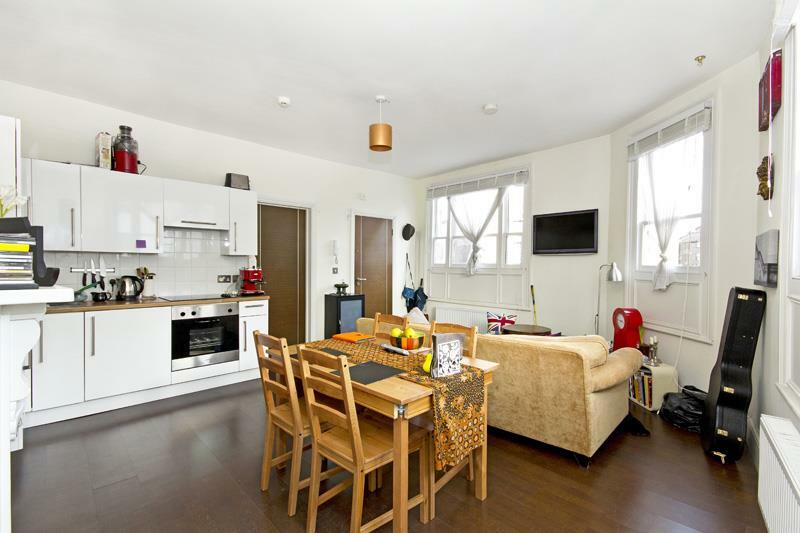 Located moments away from Fulham Broadway, with its array of shops and excellent transport links.